More than a decade after the 'summer of the gun,' Toronto has seen a recent spike in shootings, including two little girls at a playground. Some argue policing and prevention strategies need a new approach. A recent spate of shootings in Toronto illustrate policing and prevention strategies aren't working, argue anti-gun advocates who are urging the city to focus on a new solution. 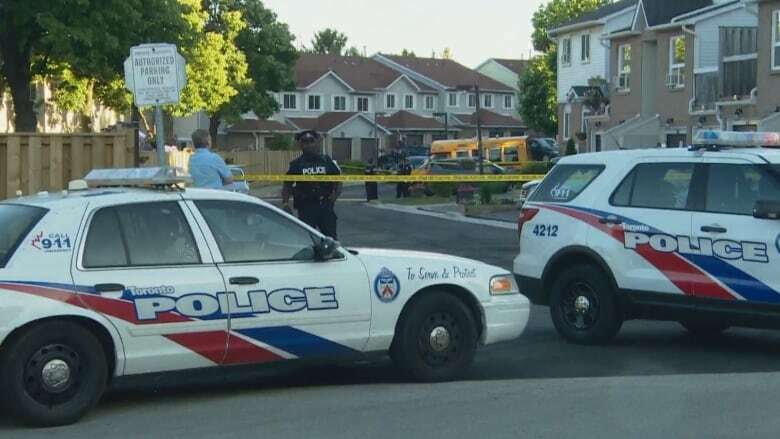 According to Toronto police, there have been 194 shootings so far this year, including last week's attack involving two sisters, aged five and nine. They were shot in a crowded Toronto playground and are recovering after surgery. Louis March says the government needs to update its strategy to proactively prevent shooting attacks from continuing. "They're still using the same tools and strategies that they used many years ago. It's time for them to actually throw those reports, data and stuff out the window and take a look at what's going on in 2018," Louis March told The Current's Laura Lynch. "This has been trending this way for years and their response has been minimal, at best." 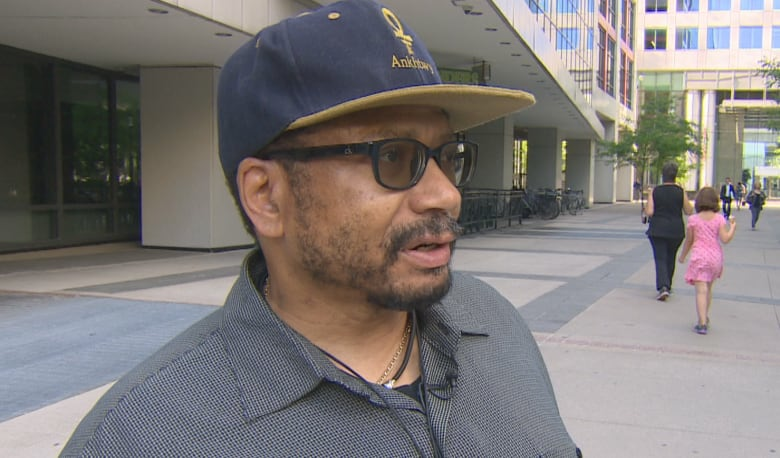 March has been working toward reducing gun violence in Toronto since 2013, when he started a community advocacy group Zero Gun Violence Movement. According to Toronto police, gun violence in the city has increased since 2014. They've reported 249 shooting victims in 2018 so far. "This is not a spike or a blip, this is a new reality in Toronto," said Mike McCormack, head of the Toronto Police Association. McCormack said socio-economic reasons — including a lack of opportunities for certain communities — and a lack of value for lives can partially explain the increase in shootings. He also attributed the increase in gang activity to the shift in culture becoming more violent. "We also have a policing issue, education issue, gun control issue. So there's a whole melting pot of different things that are causing this spike." For Wendy Cukier, president of the Coalition for Gun Control, suppressing gun violence needs to happen from a national level. "There have been a number of fairly technical changes to our gun control regime but the overall impact has been doubling the number of restricted and prohibited weapons in the hands of civilians," Cukier said. "As you increase legal ownership of guns you increase opportunities for those guns to be diverted to illegal markets." This segment was produced by The Current's Idella Sturino, Richard Raycraft and Noushin Ziafati.